Jayesh is a practical, persuasive and innovative leader. He has over two decades of experience in Environmental Management. He has partnered in developing environmental strategies, as well as making technical and strategic inputs into environmental projects at all stages of a project life cycle. Jayesh is well versed in Marketing, Business Development & Strategy, Evaluation of Project viability, Implementations & Regulatory Framework in the Industrial and Environmental sectors for existing and new developing markets as well. His main focus is to bring Environmental Technologies and Solutions to fruition in India. 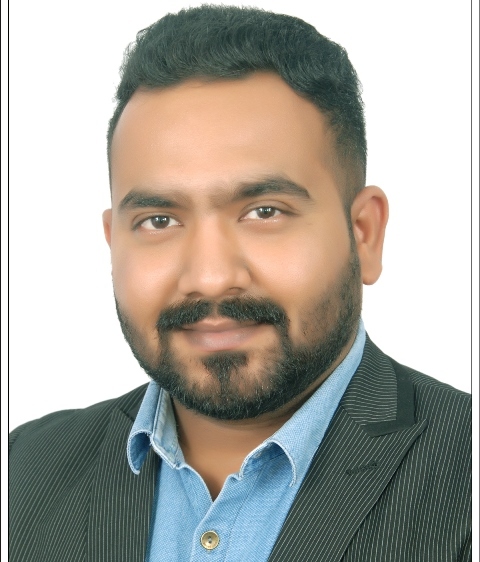 He is engaged in developing projects with various private and public organizations ranging in the areas of Healthcare, Municipal governments, and Industries for different waste types – Hazardous waste, Municipal solid waste, E-waste and Biomedical waste. Suraj is deemed to be a young & dynamic entrepreneur. 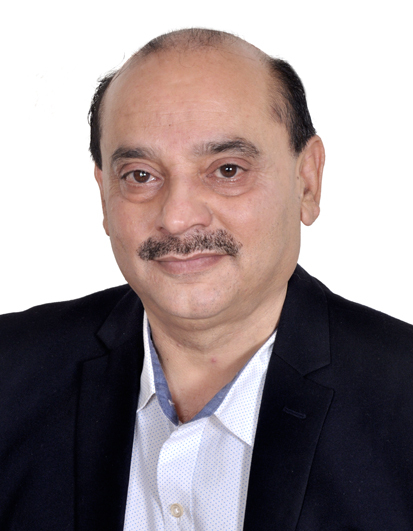 Post completion of his BBA degree from Kensington College of Business, London in 2012, he took over the entire Management and Administration reins of their family business under the flagship Suraj Fabric Industries, Valsad, Gujarat State, India. While in London, he was associated with TK MAXX Stores as Team Leader where he demonstrated and expanded his Management and Merchandising skills. Suraj is also actively co-leading as a Director of Vardan Petrochemicals Pvt Ltd in Vadodara, Gujarat State, India since 2017. His vision and passion, is, for the company to spearhead the business to unfathomable heights of success. He has inherited his family’s passion to create business and employment opportunities in the Energy, Environment and Infrastructure domains and is actively involved in such projects in Marketing and Execution. 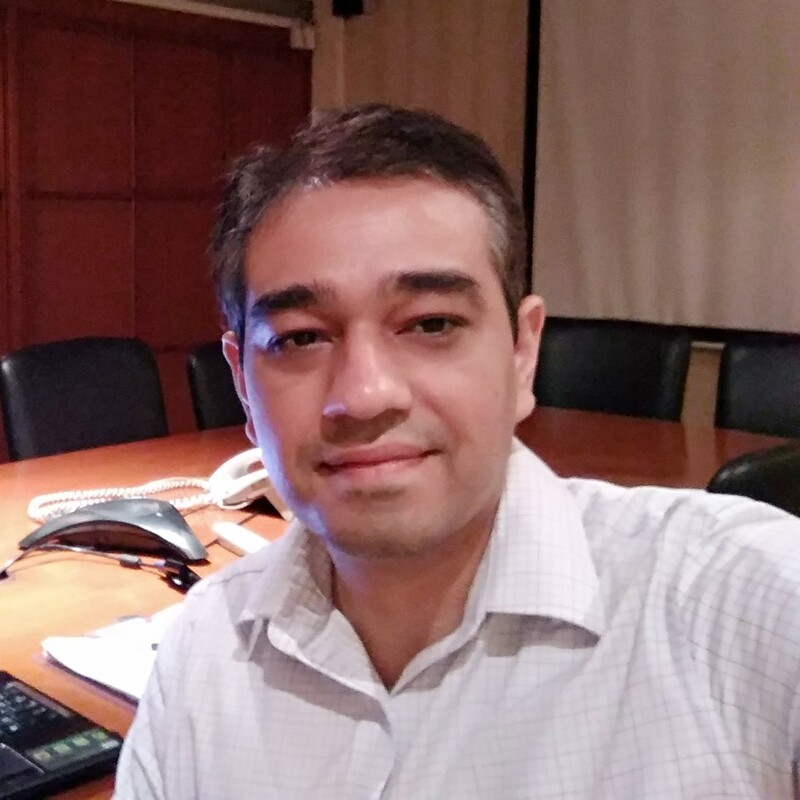 Pankaj is a Mumbai based company professional who oversees the Energime University’s environmental education in India. He is dedicated to quality academic support services and university infrastructure support in India. He has a Bachelor of Science degree from the University of Mumbai. 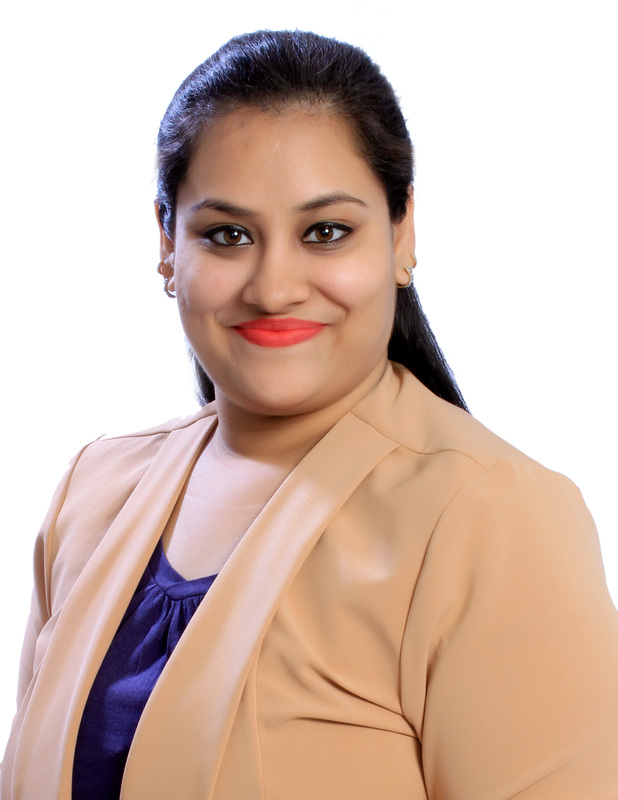 Mamta lives in Mumbai and is the Academic Advisor of Energime India. 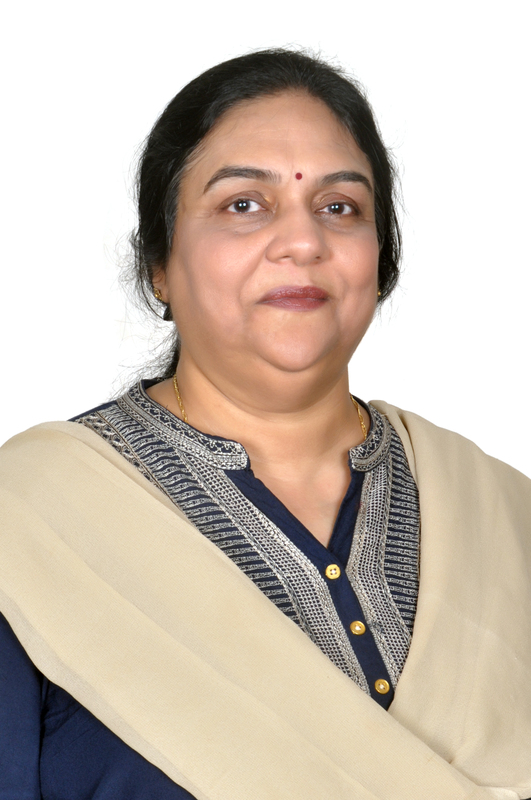 She has over 20 years of experience in delivering quality education in India with success. Mamta is driven to inspire students to pursue academic and personal excellence. She has a Masters in Physics and provides her specialist inputs towards the success of the Energime University India. 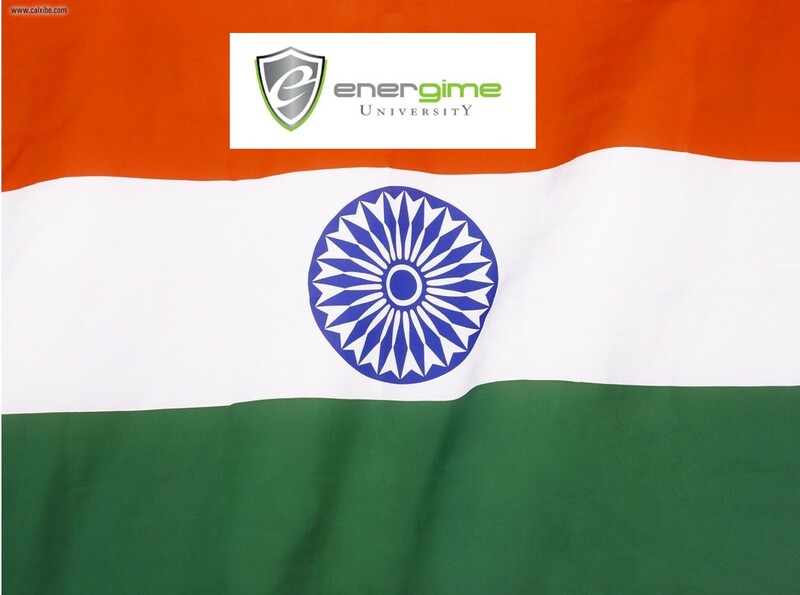 Shweta resides in Umbergaon and is the Academic Advisor in Energime UniversityIndia. She developed her liking in business from her commerce degree and continues to pursue her passion in education through this platform. She is proficient in educational technology and ensures quality e-learning for the Energime University India courses. 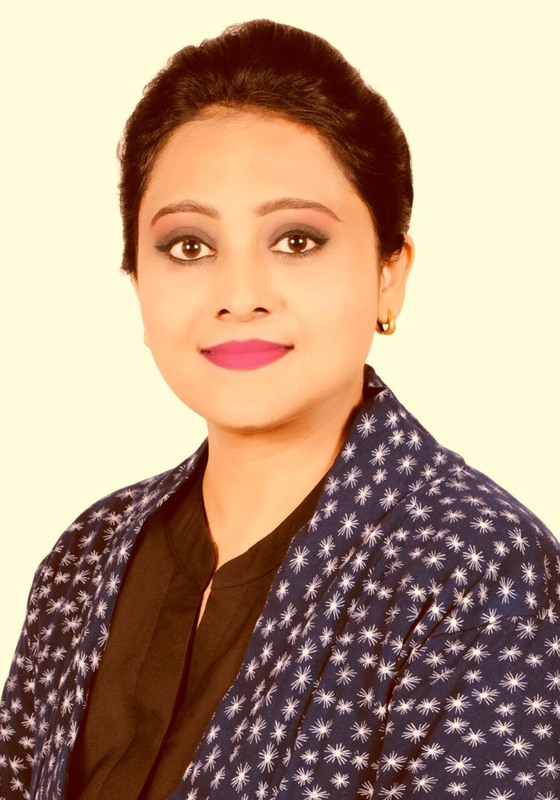 Shweta highly energetic and customer-focused professional with over six years of progressive experience in online learning management systems (LMS) and education management information systems (EMIS). Well versed in understanding and delivering software application for the administration, documentation, tracking, reporting and delivery of educational courses in a remarkable manner.